Thank you to all who bought paintings and/or came to my show. I was able to raise $120 for Courage Worldwide. Here is the message I received. “THANK YOU THANK YOU THANK YOU. Every amount counts and we appreciate all you have done immensely. I am always so encouraged by the way people use their skills in this fight. And of course you don’t need to buy a painting to donate you can donate here. 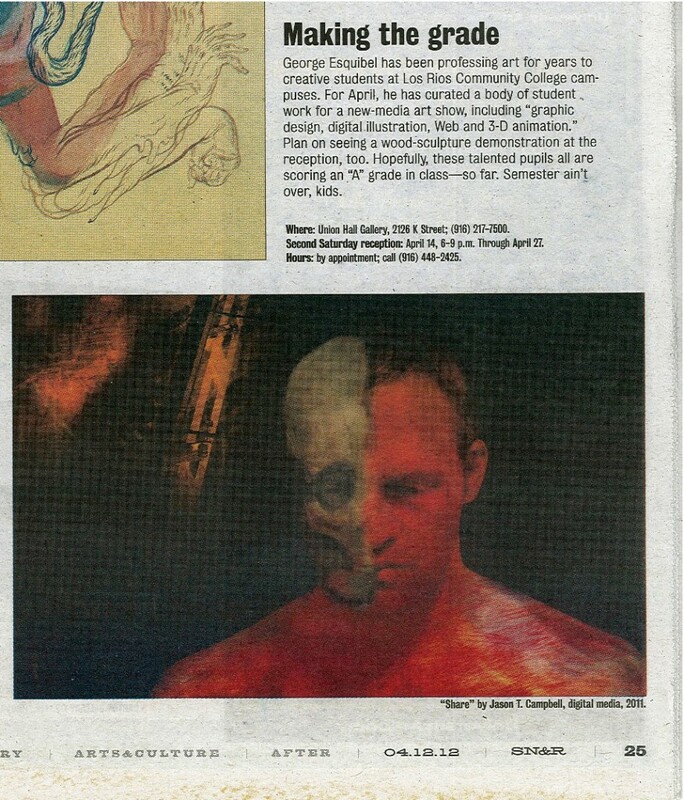 I was very honored to have my work chosen from all the amazing work in the ARC Digital Media Student Show to be in the Sacramento News and Review magazine!